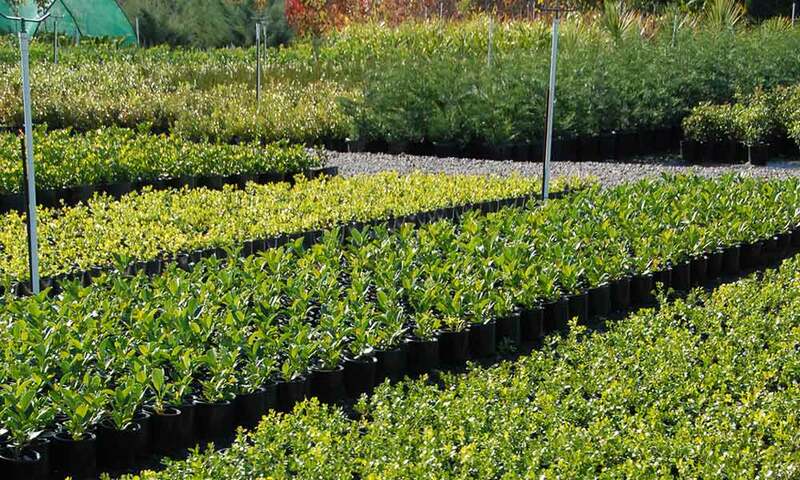 Greenworld Nursery is a key plant supplier to the NSW wholesale nursery and landscaping industry. We have established this standing through our dedication to supplying the best quality plants at the best pricing available – and we have built our business on the principle that the client always comes first. 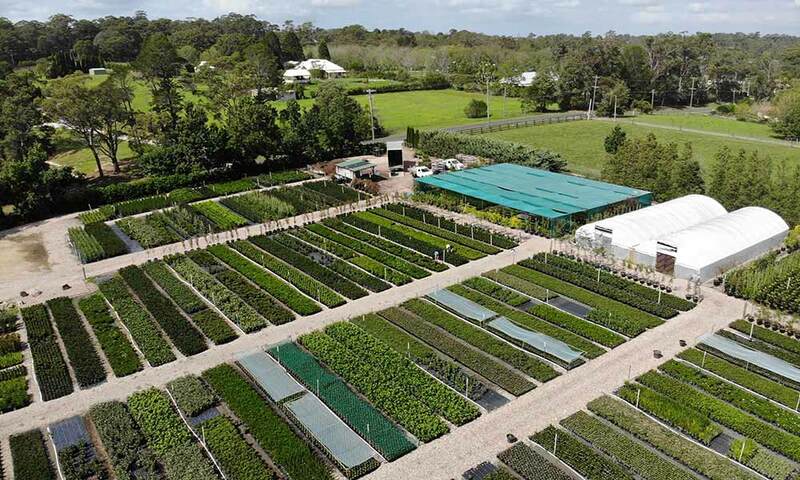 Greenworld Nursery offers a complete plant sourcing and supply service – with our integrated nursery network providing an outstanding range of both plant varieties and sizes to major nursery and landscaping clients in Sydney, the Central Coast, the Southern Tablelands and the ACT. Our ability to both propagate and grow-on a complete range of plant varieties and sizes across our three nursery locations. Our expertise in sourcing a complete range of plants from our network of quality growers and nurseries. Unique access to cool-climate stock due to our relationship with several specialist growers and nurseries.